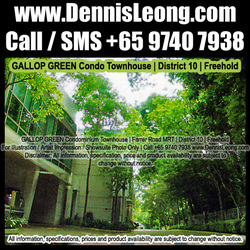 Website Archives. 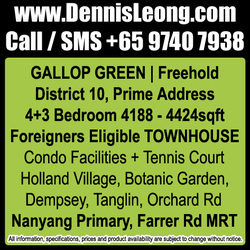 Do check with me for latest information. 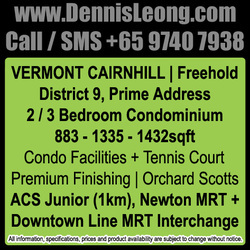 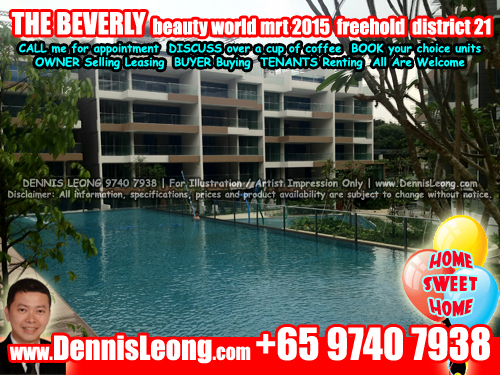 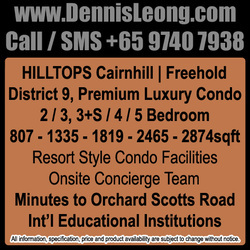 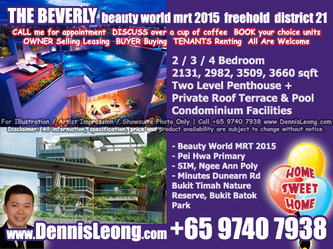 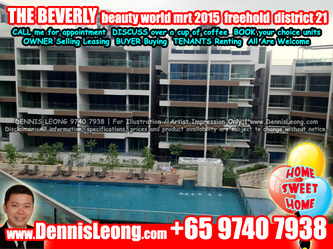 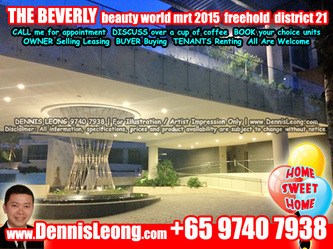 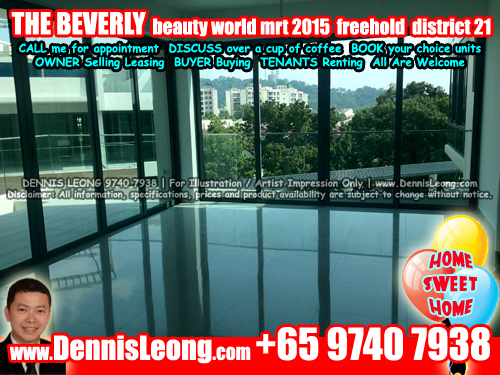 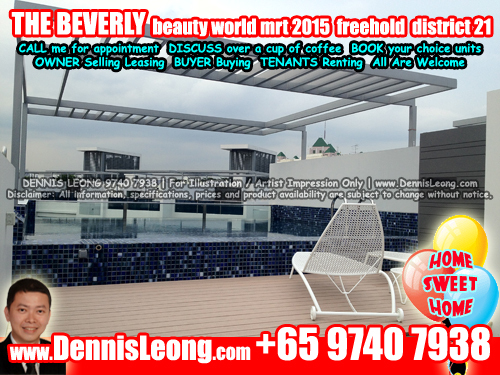 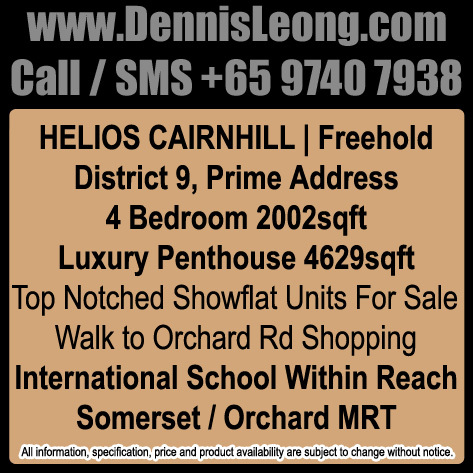 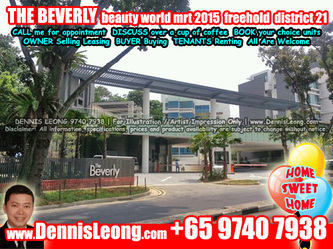 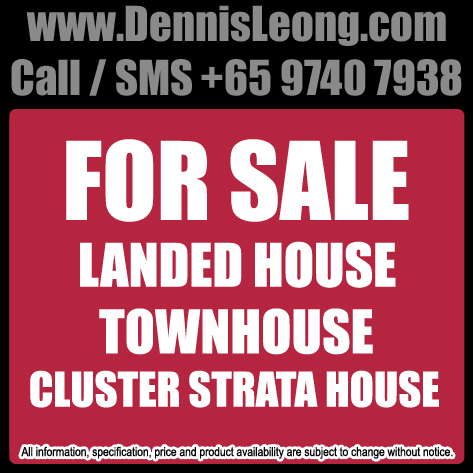 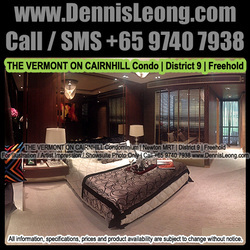 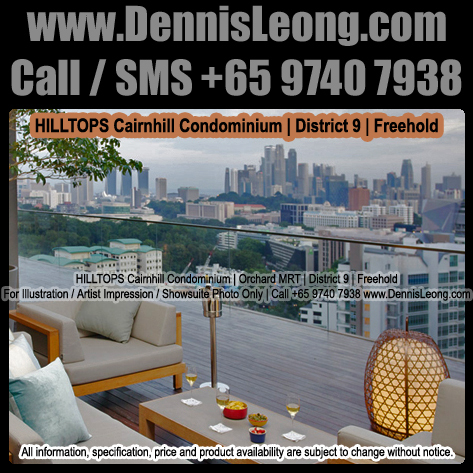 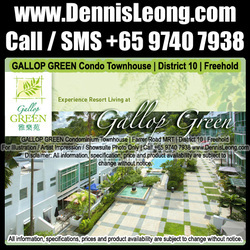 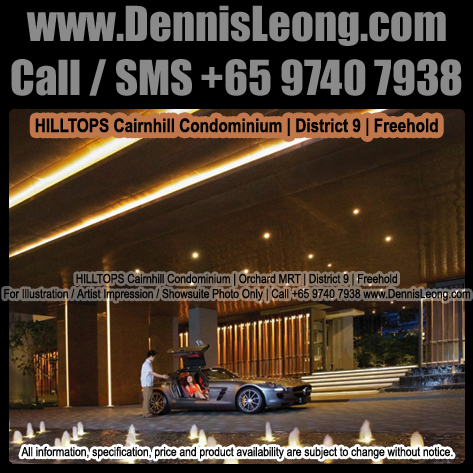 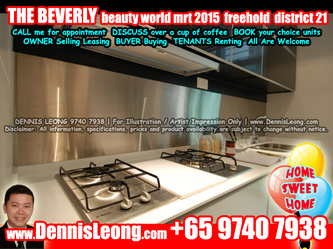 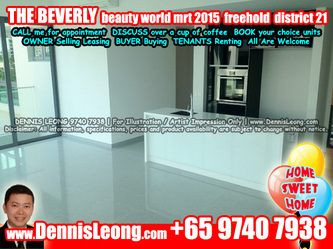 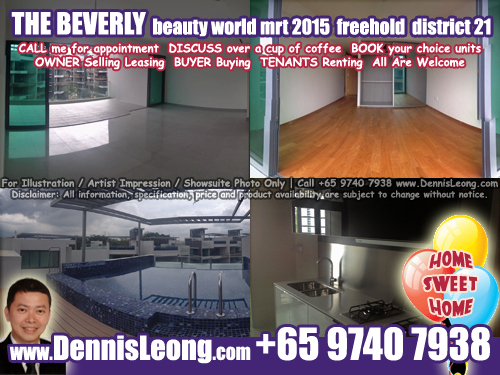 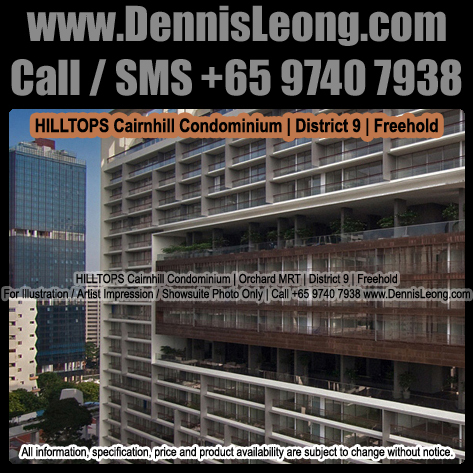 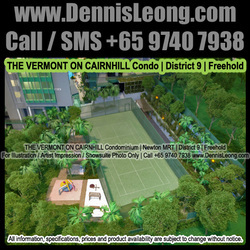 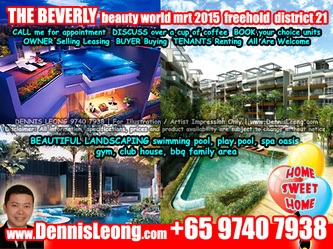 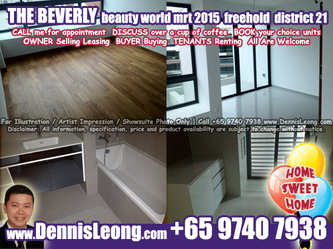 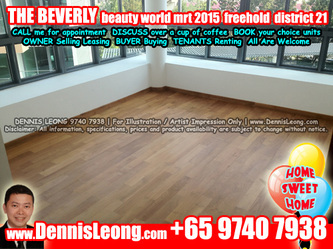 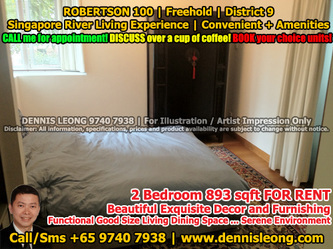 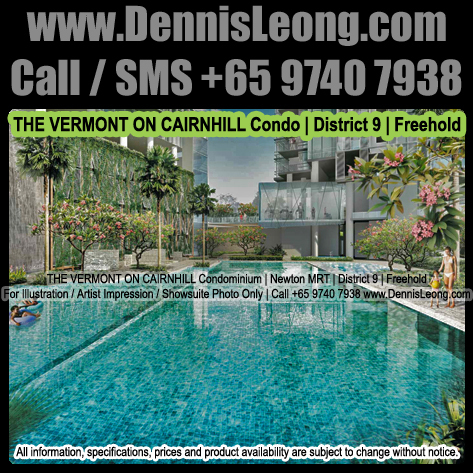 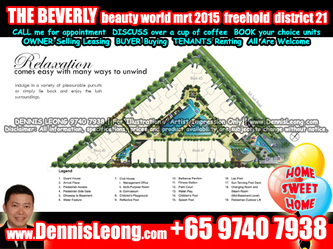 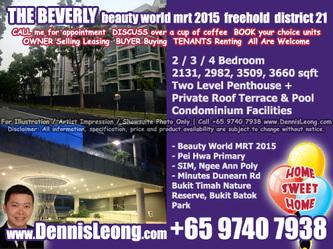 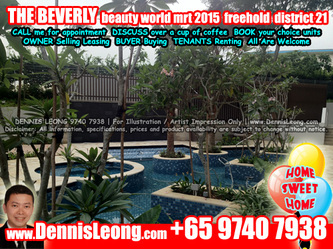 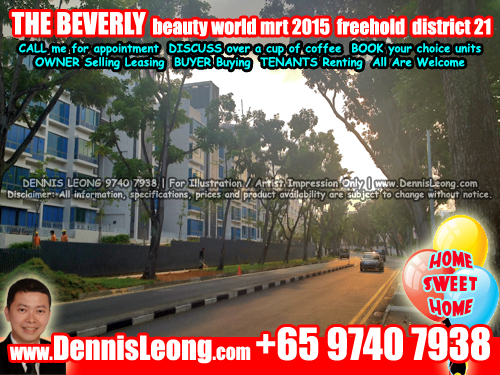 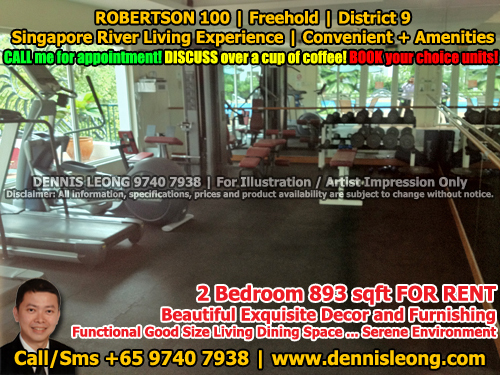 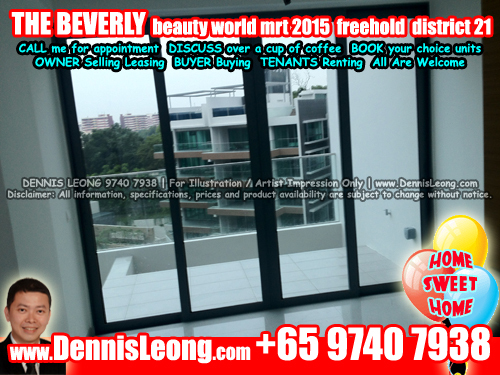 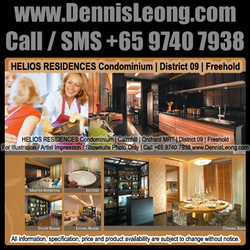 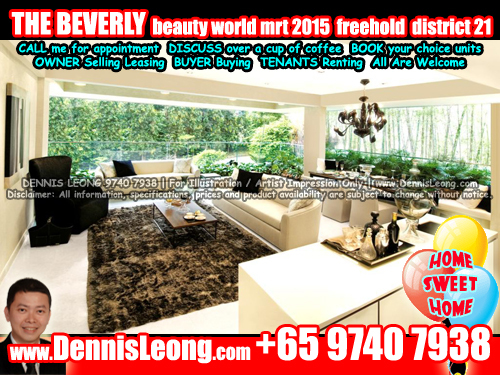 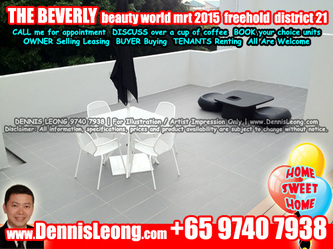 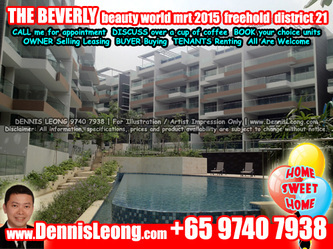 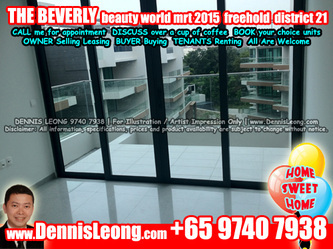 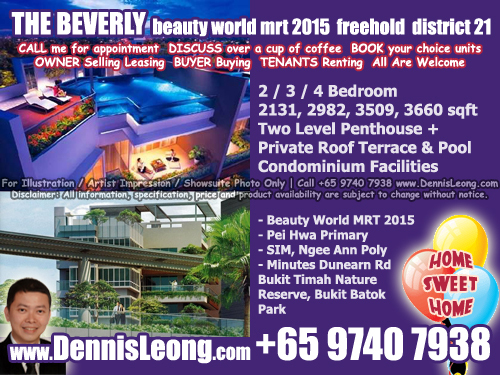 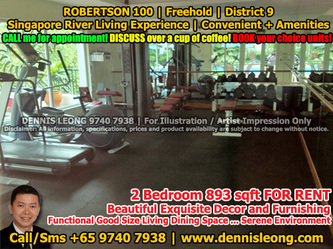 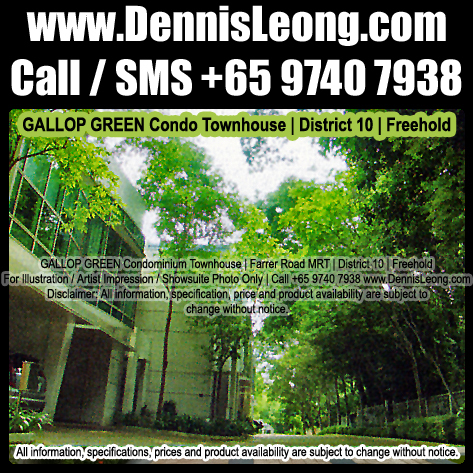 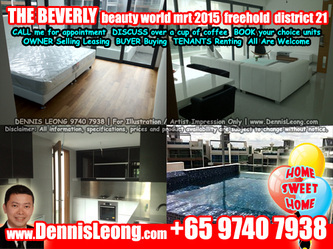 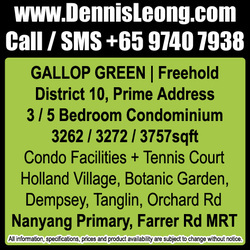 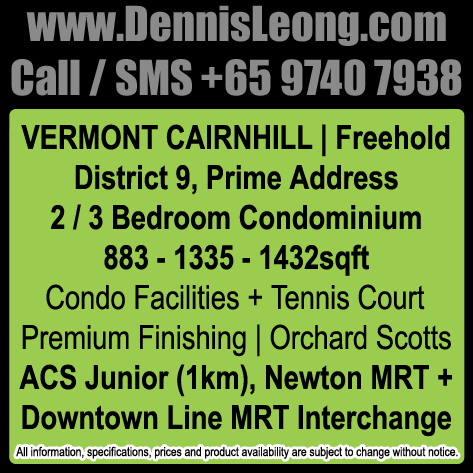 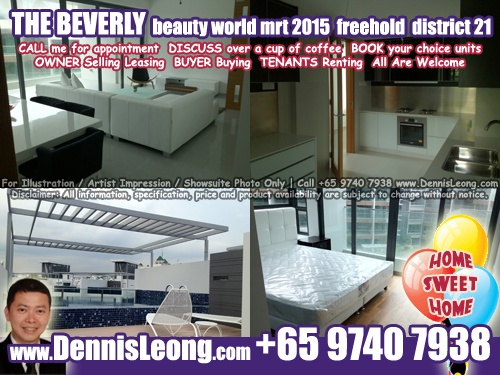 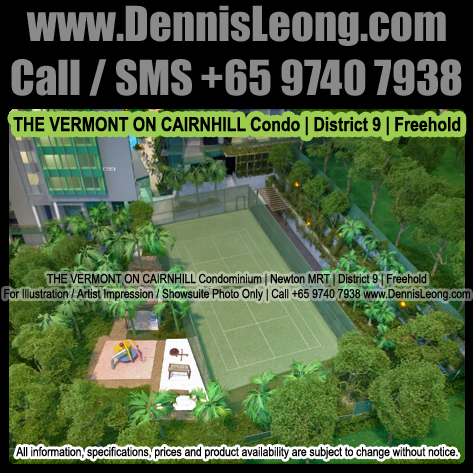 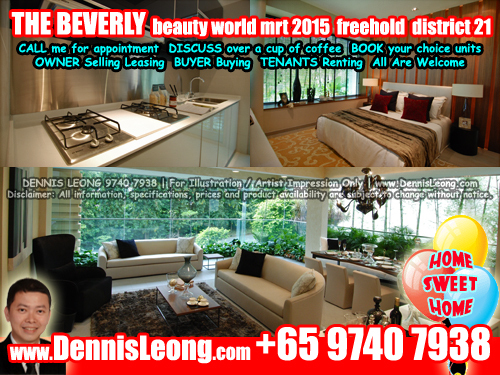 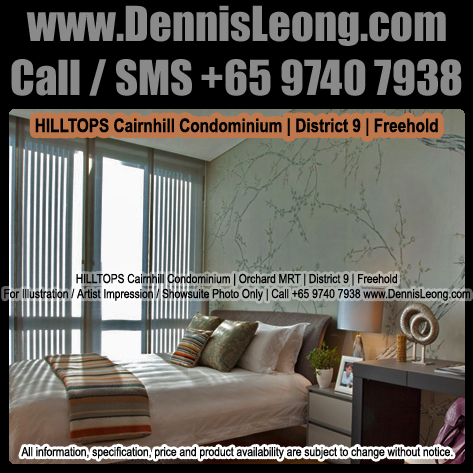 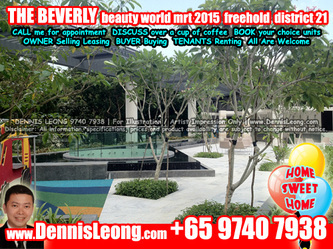 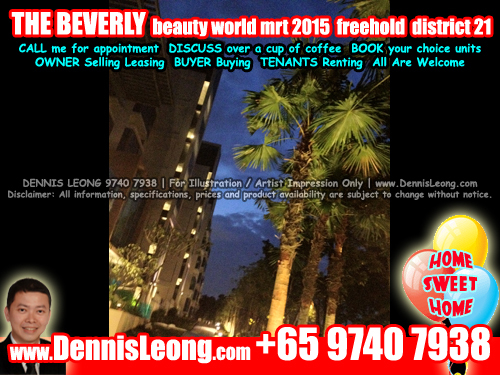 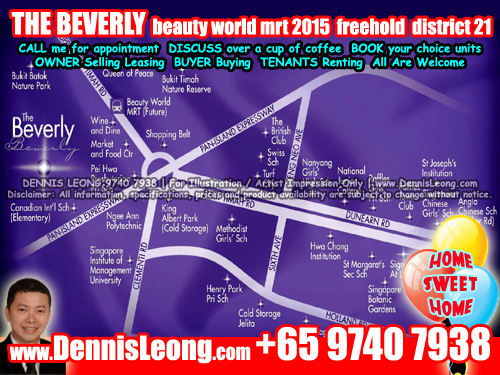 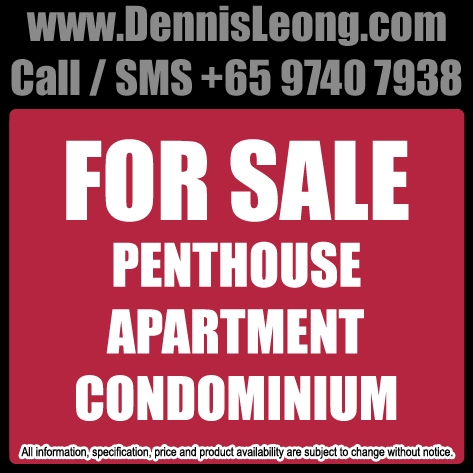 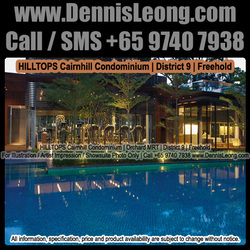 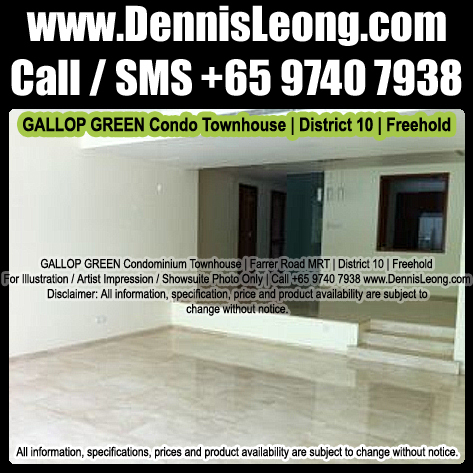 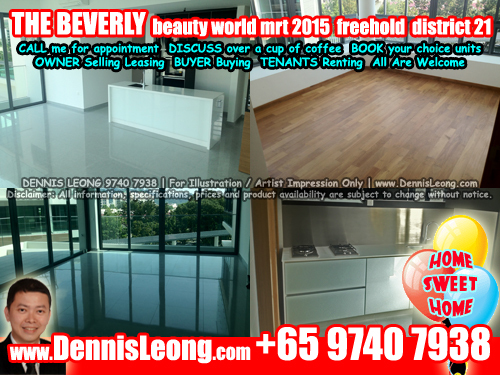 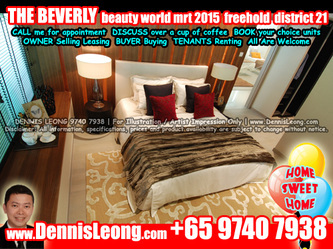 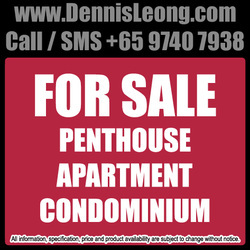 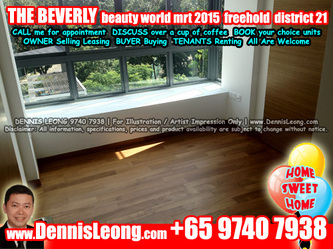 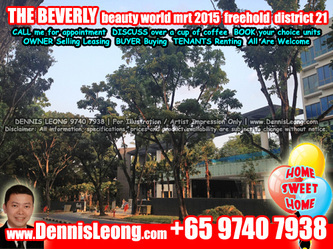 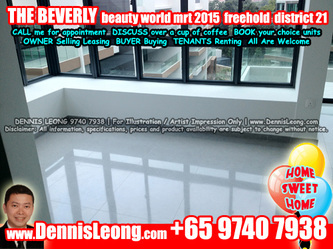 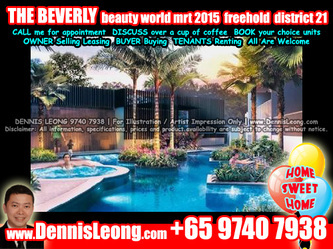 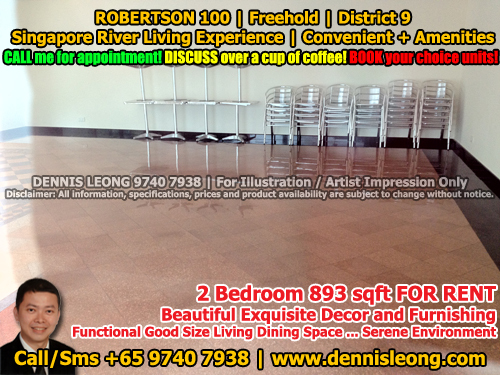 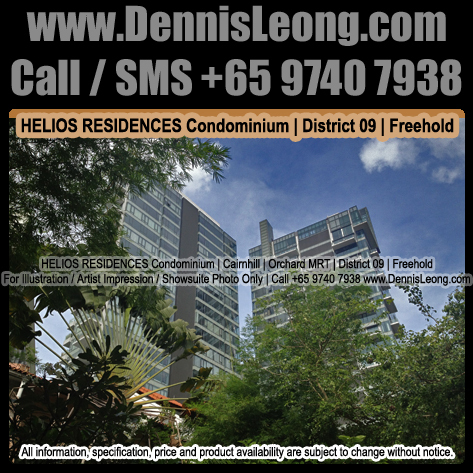 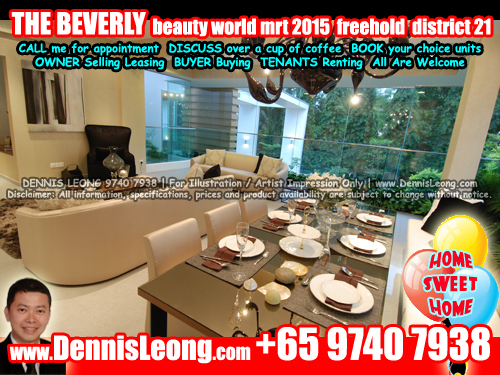 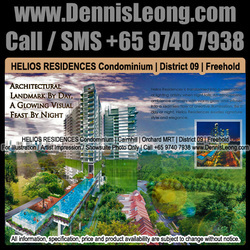 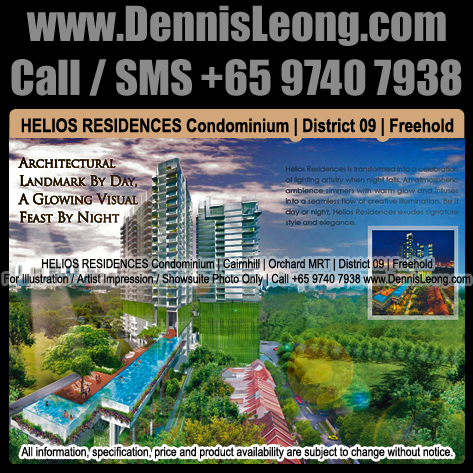 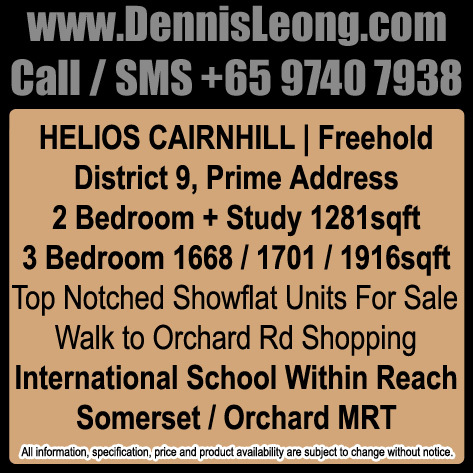 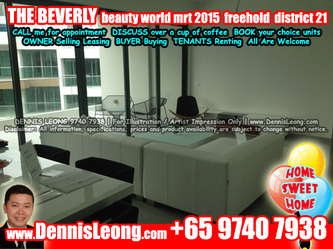 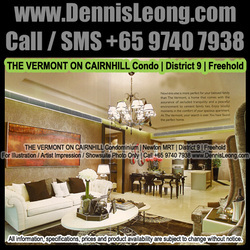 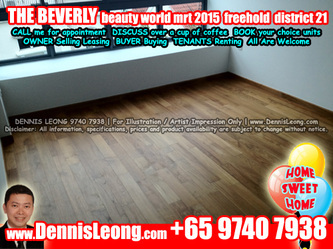 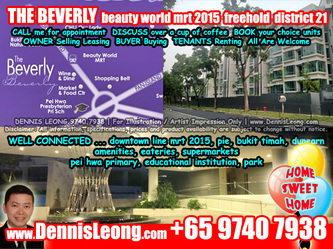 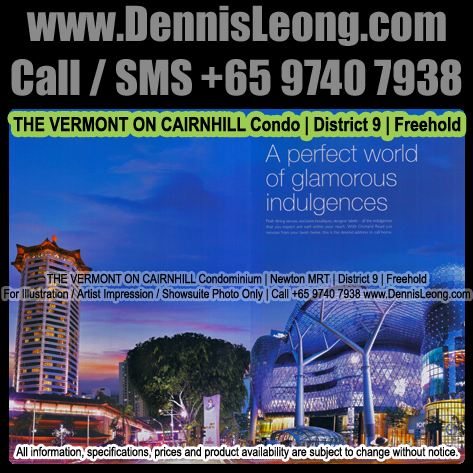 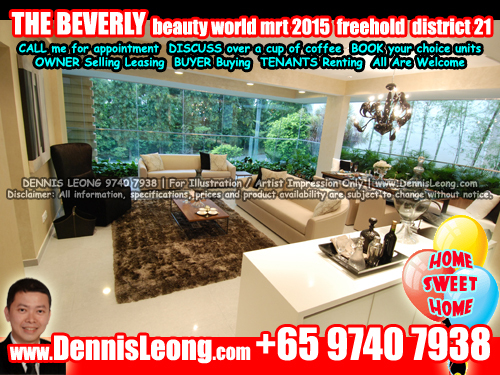 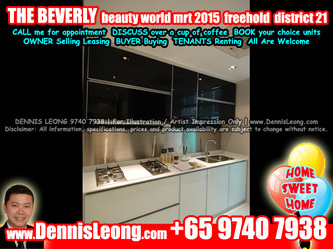 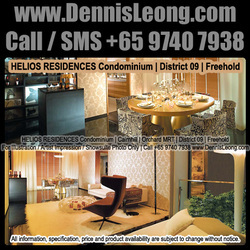 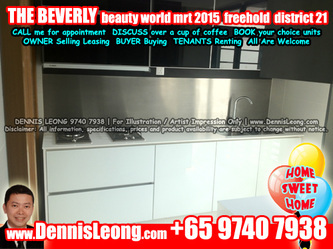 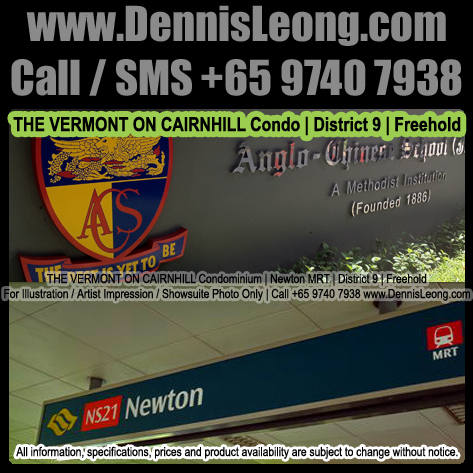 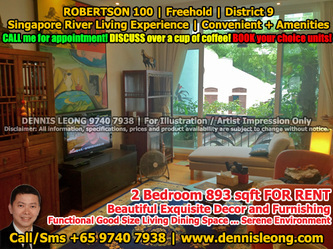 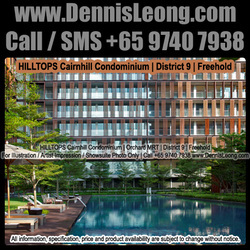 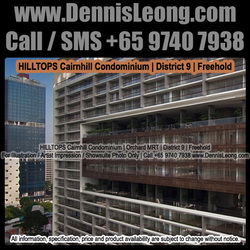 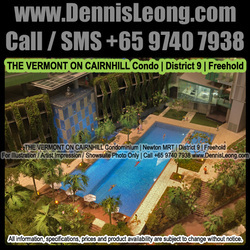 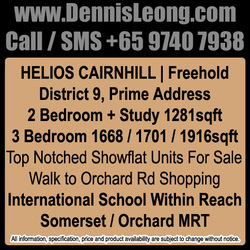 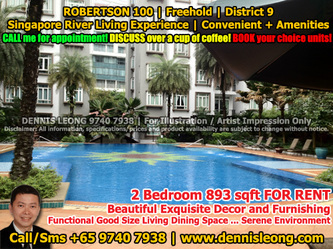 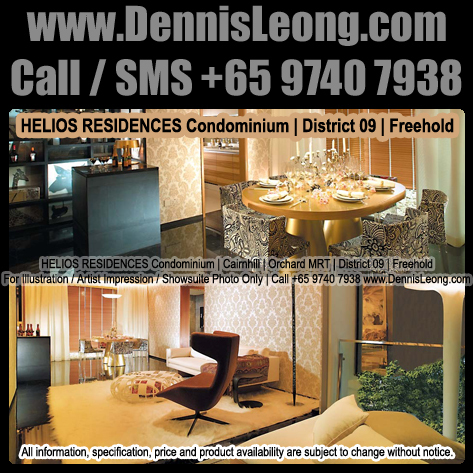 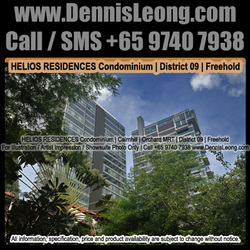 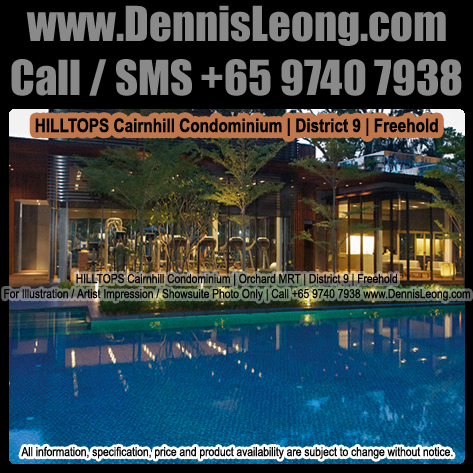 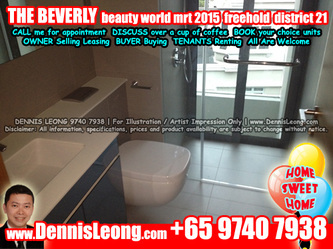 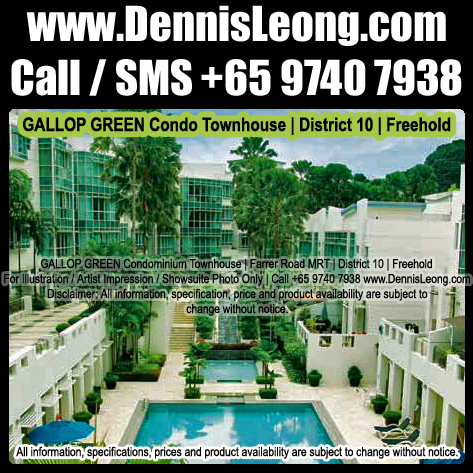 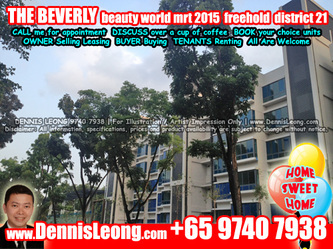 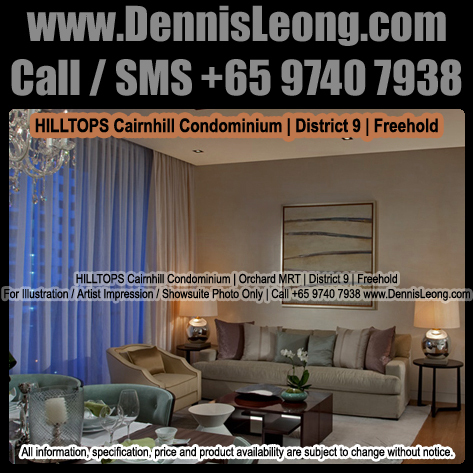 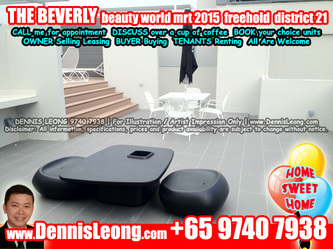 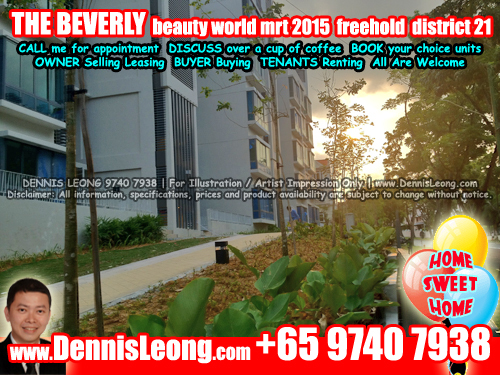 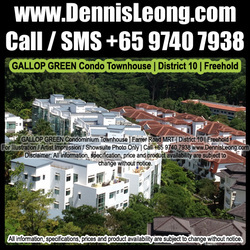 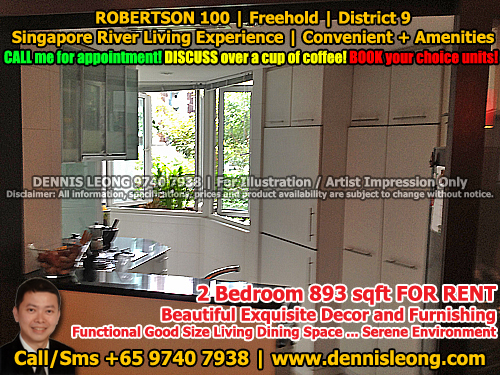 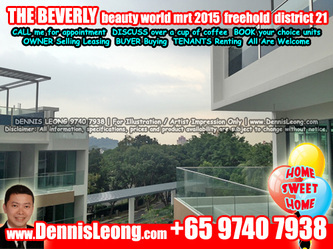 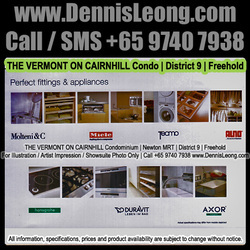 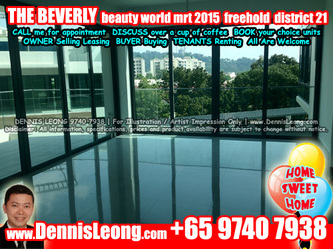 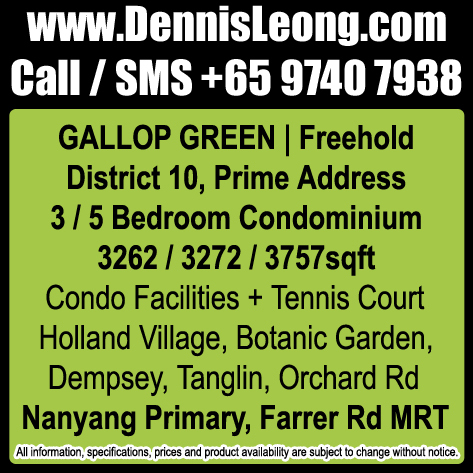 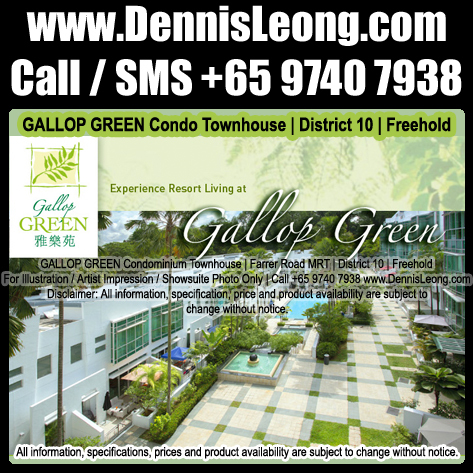 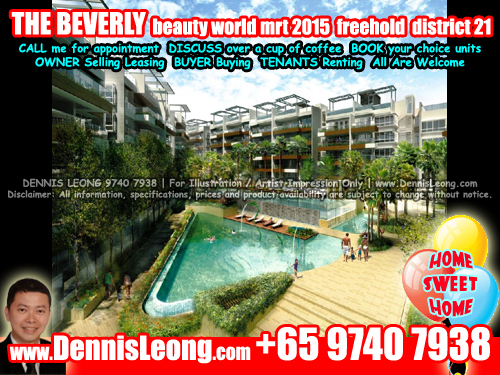 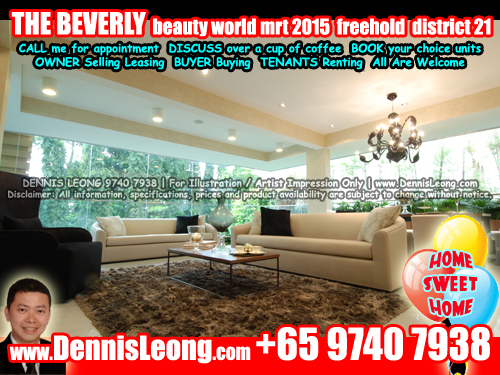 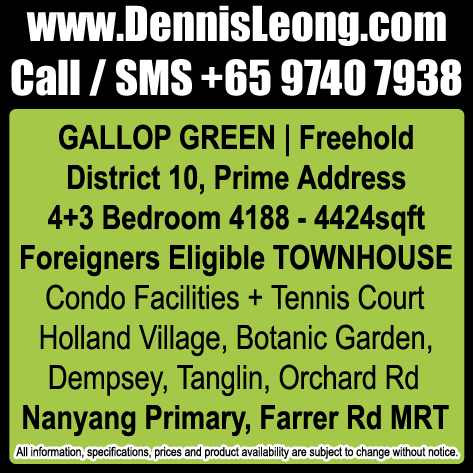 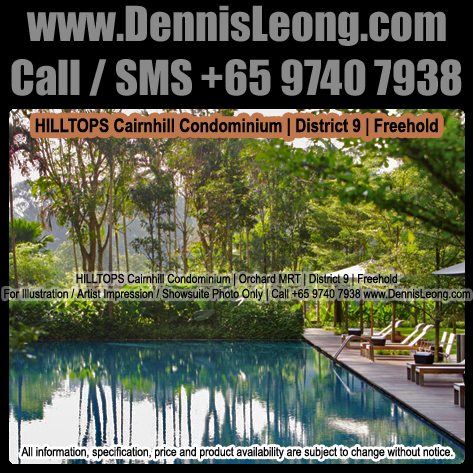 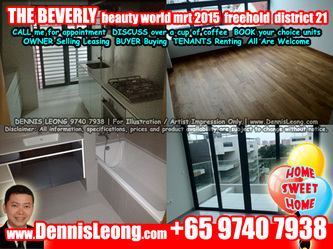 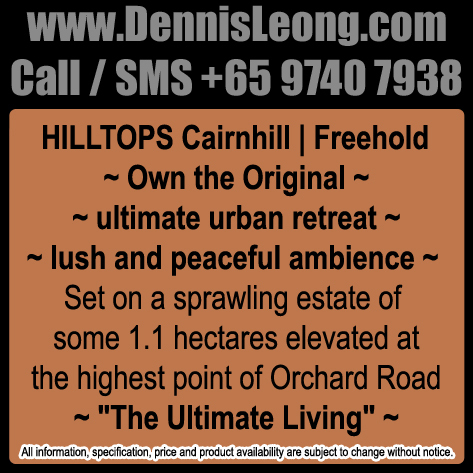 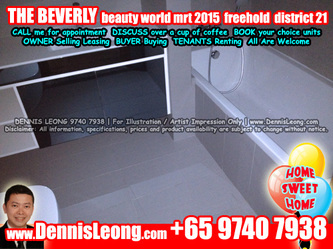 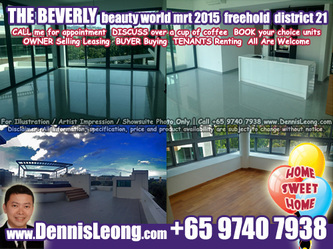 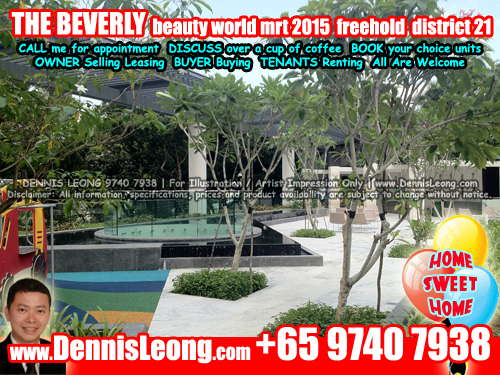 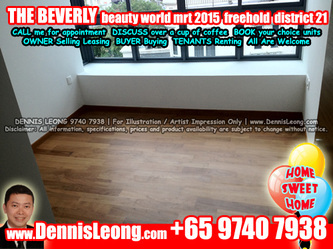 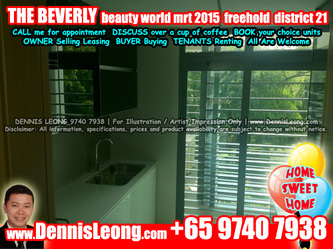 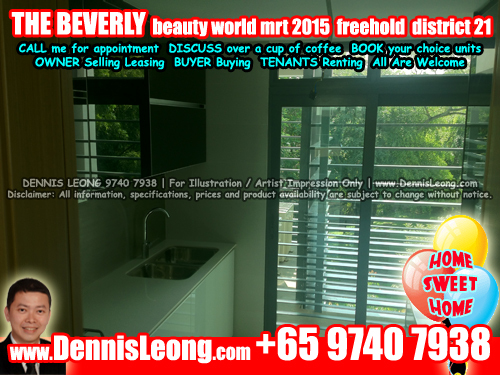 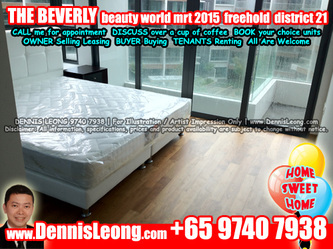 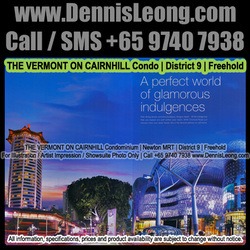 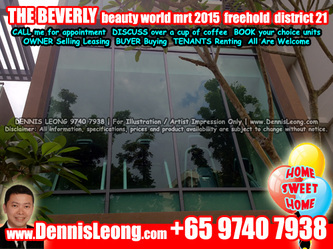 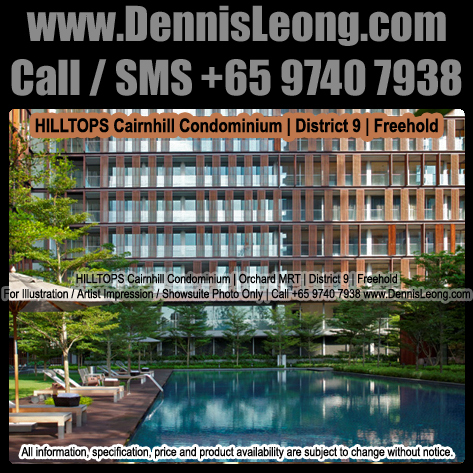 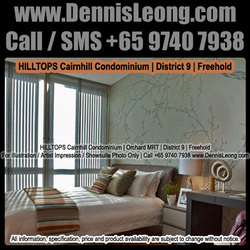 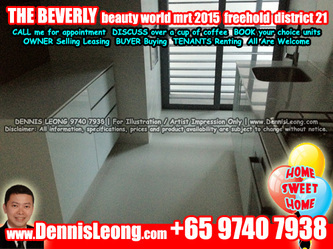 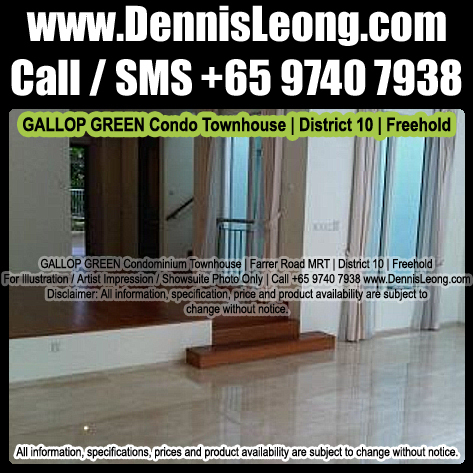 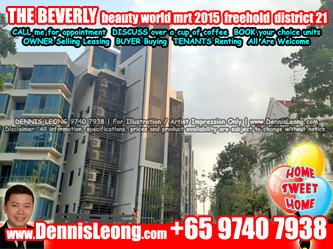 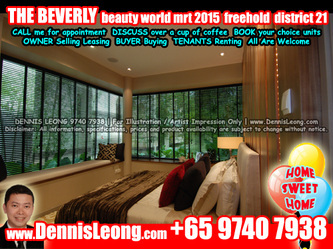 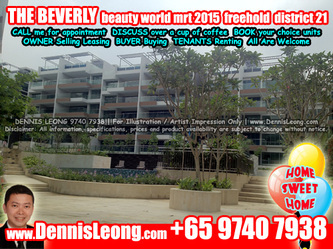 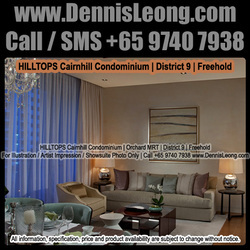 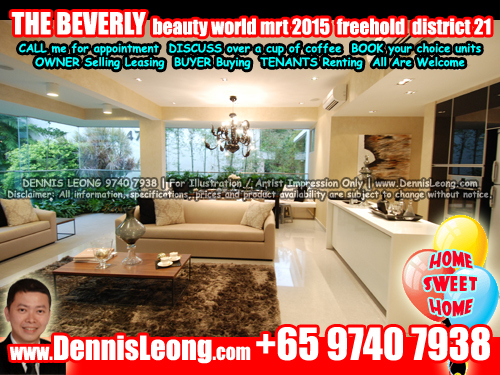 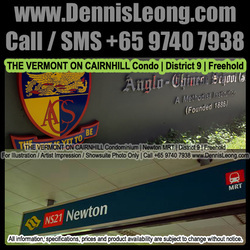 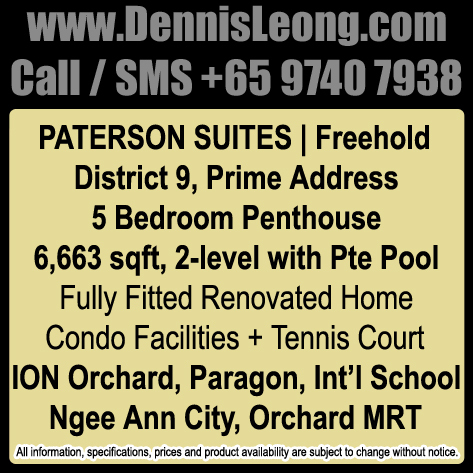 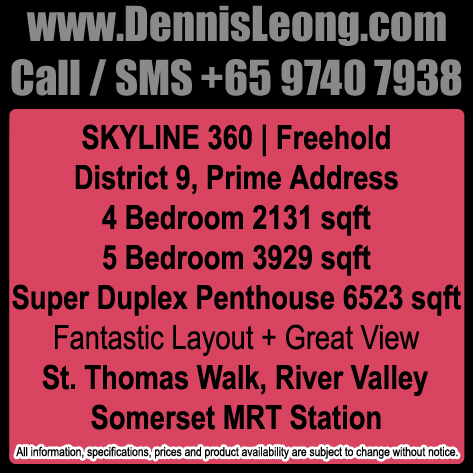 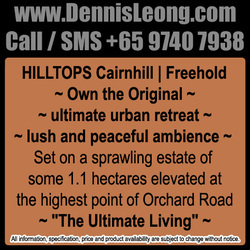 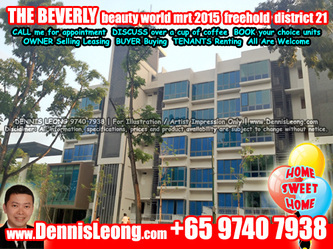 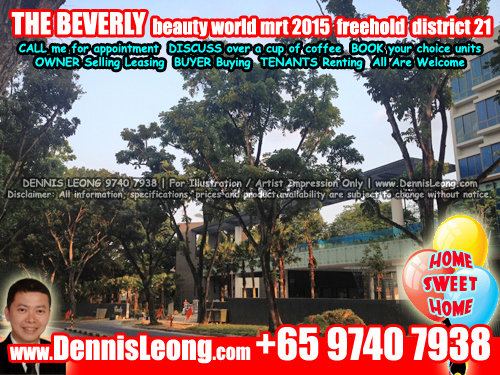 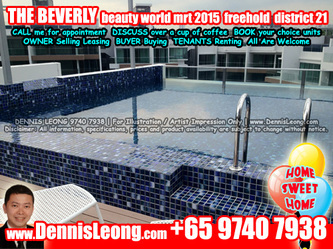 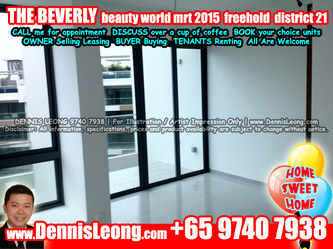 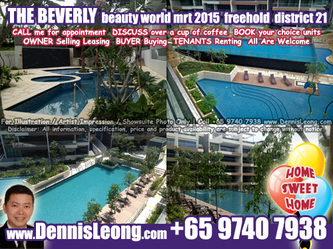 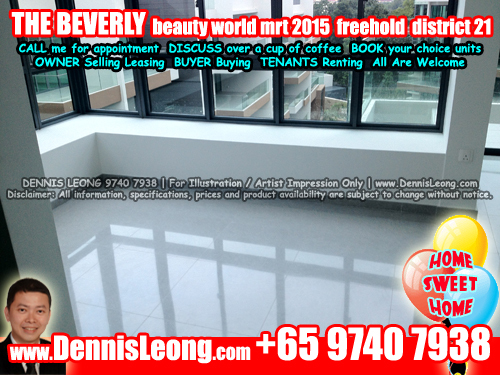 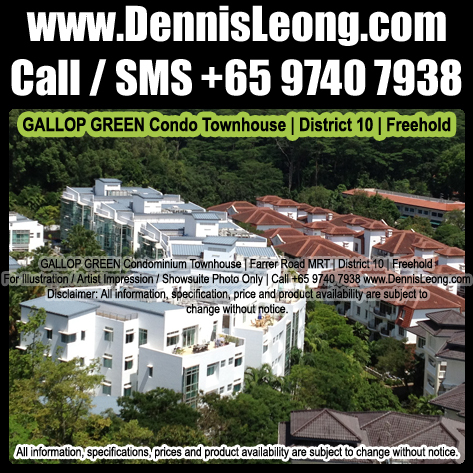 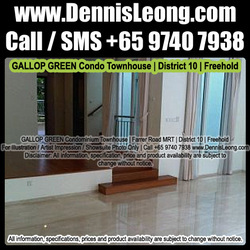 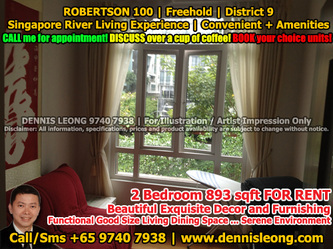 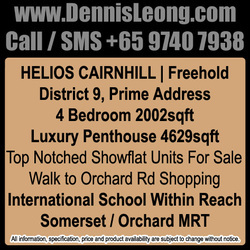 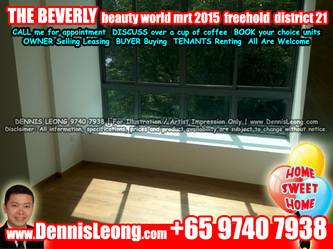 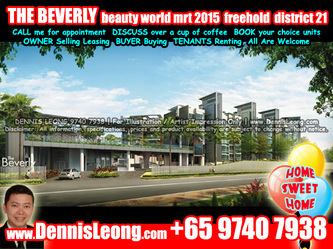 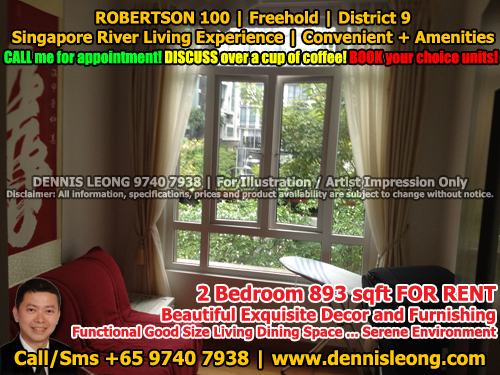 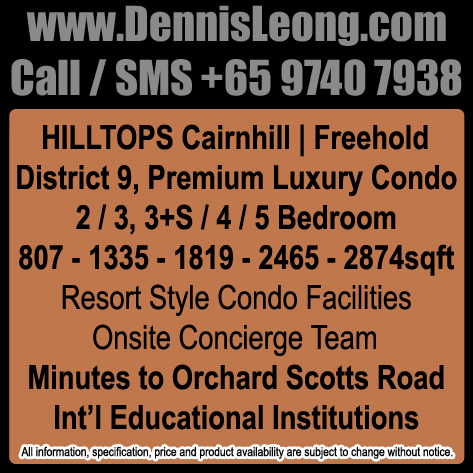 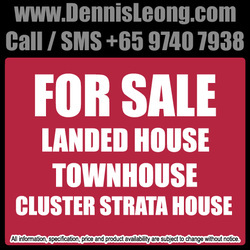 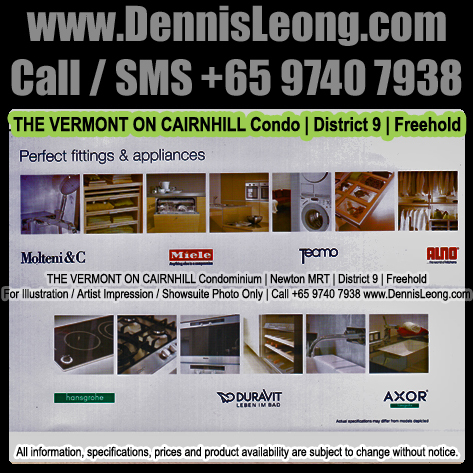 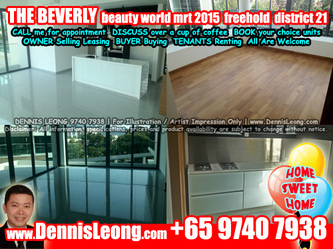 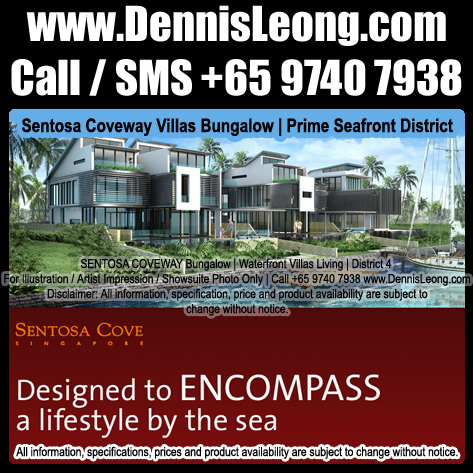 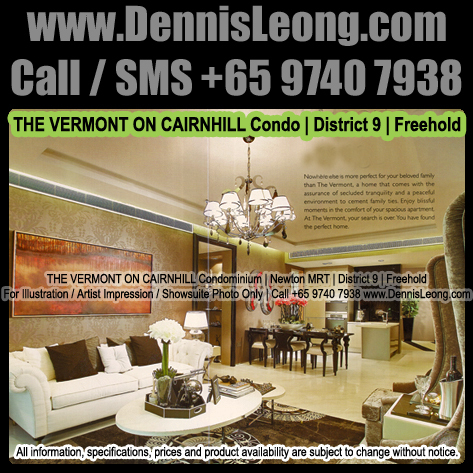 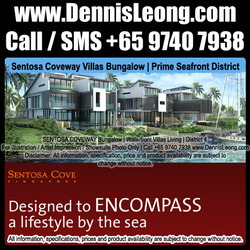 If you wish to engage a real estate salesperson, Call SMS WhatsApp +65 9740 7938 or visit www.DennisLeong.com for latest properties for sale or rent. 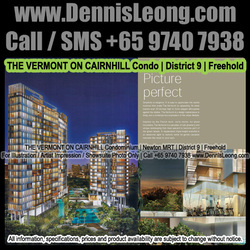 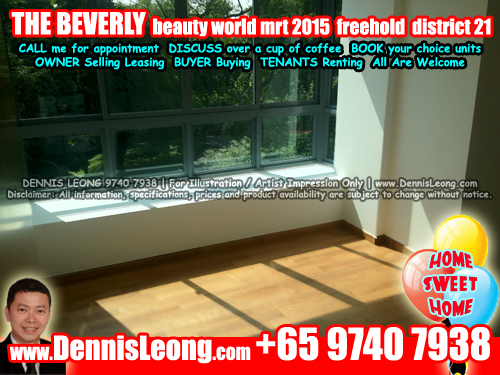 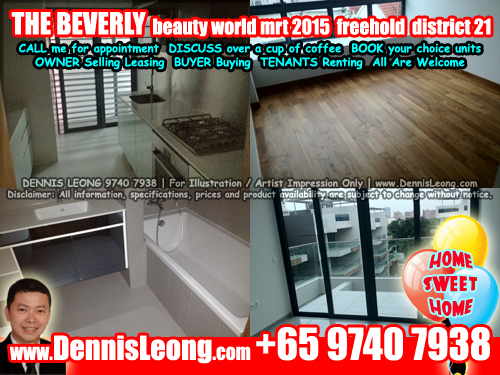 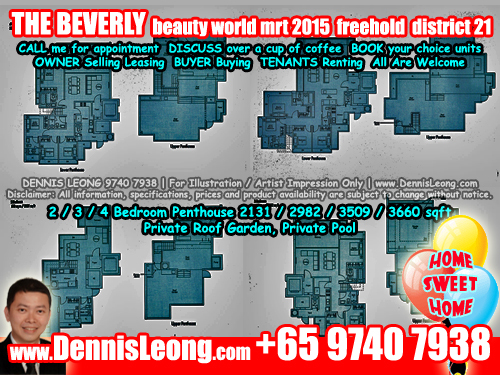 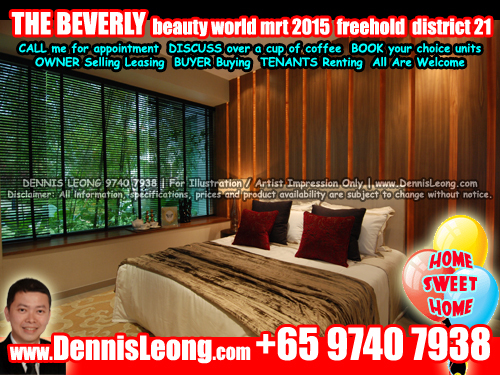 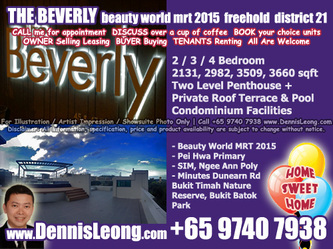 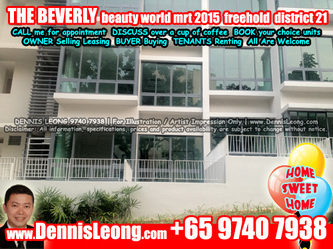 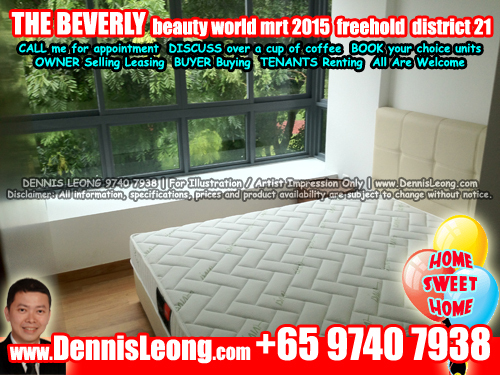 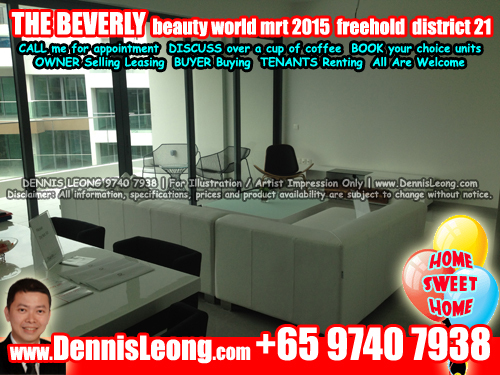 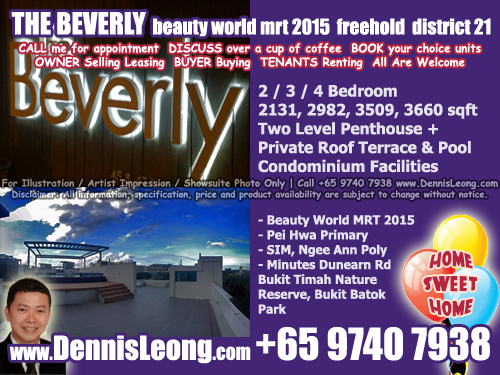 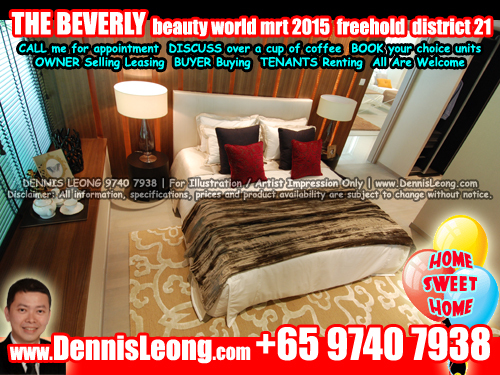 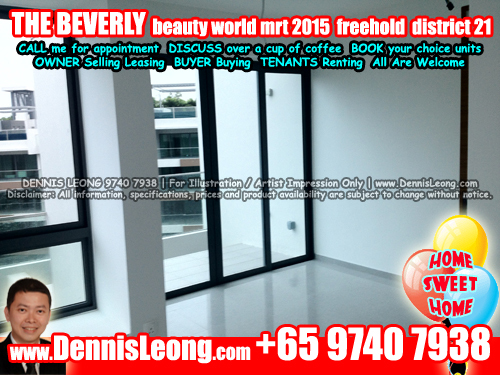 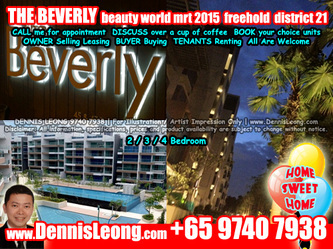 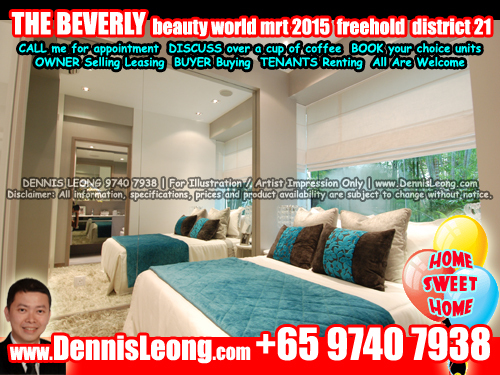 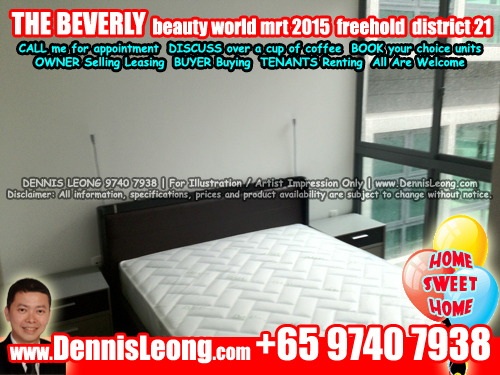 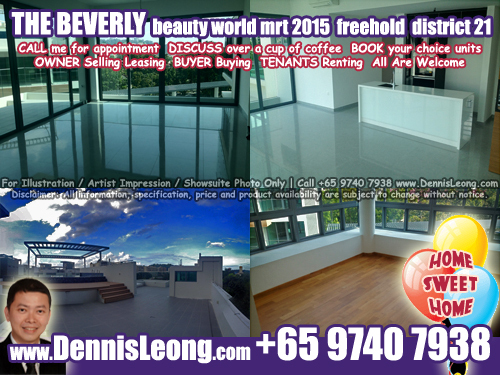 View by appointment, call me now! 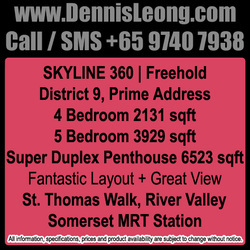 Call me for a special tour now! 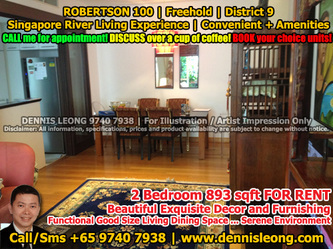 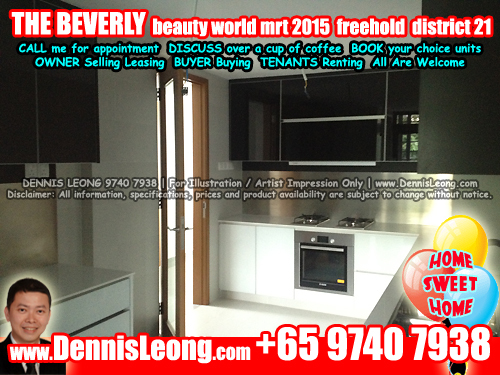 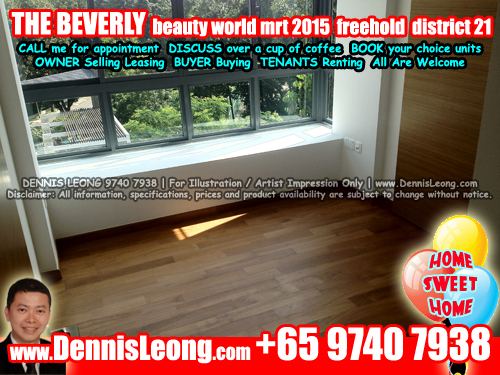 4 units of 2.5-storey Semi-Detached House with attic, roof terrace & basement. 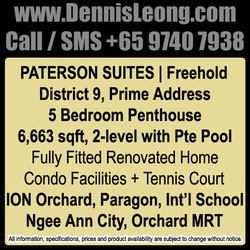 6+1 Bedroom $23m / $28k. Resort style living, private berth, lap pool & reflective pool, indoor lift, private jacuzzi, dry & wet kitchen, entertainment hall & 2 living hall, attached bathrooms for every rooms, exclusive neighbourhood. 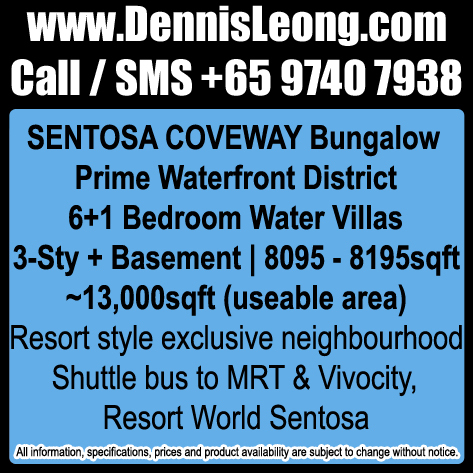 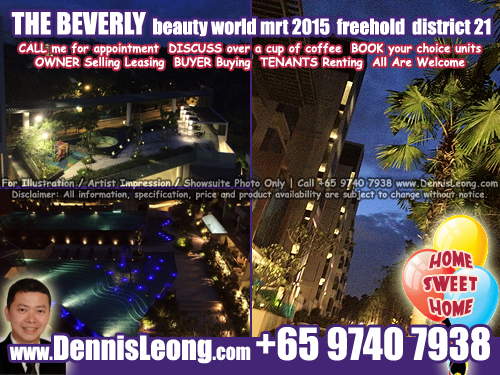 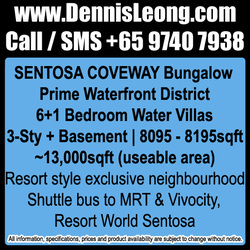 Shuttle bus to MRT & Vivocity, Resort World Sentosa. Embrace the rustic beauty and timeless elegance of the French Indochine at The Quinn. 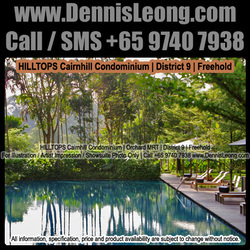 Reinterpreting classical elements of colonial design, this unique residential property evokes the natural romance of the Orient while appropriating a contemporary style of French colonial architecture. 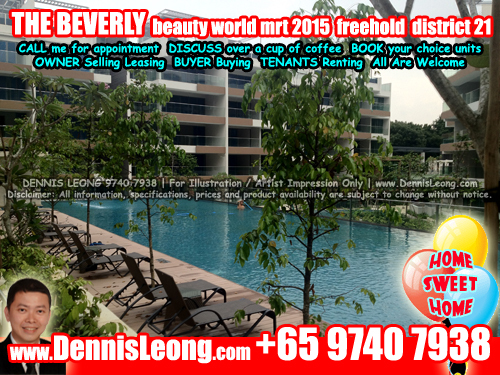 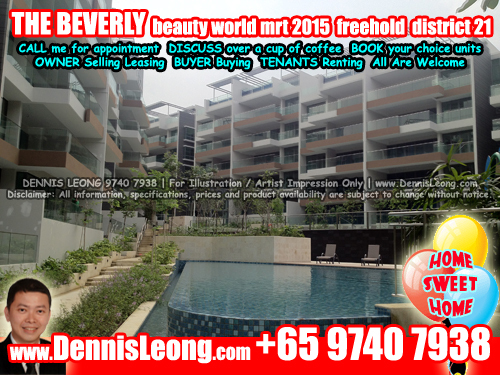 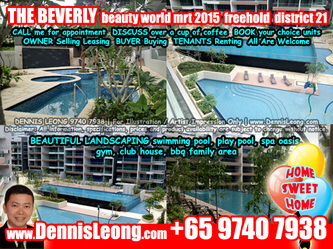 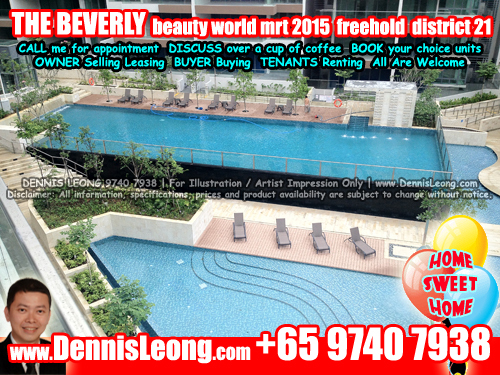 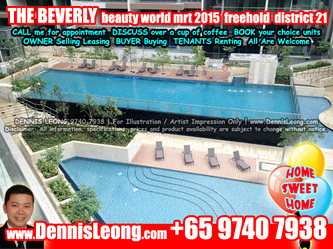 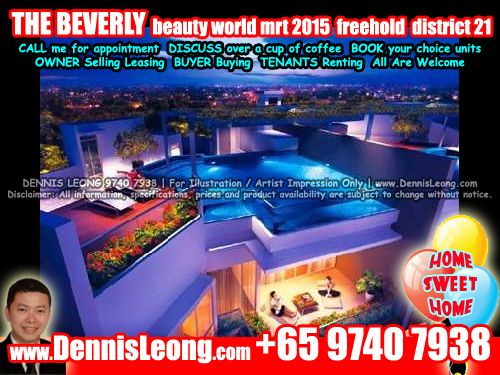 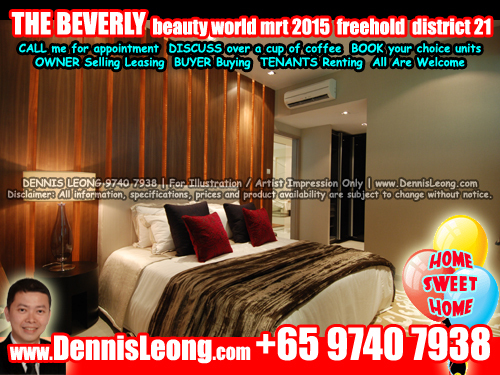 4 blocks of 5-storey residential apartments with basement carpark, attic with communal area and communal swimming pool.